POM Wonderful grows, handpicks and whole-presses its own pomegranates, using only their own California-grown pomegranates to make their 100% pomegranate juice. 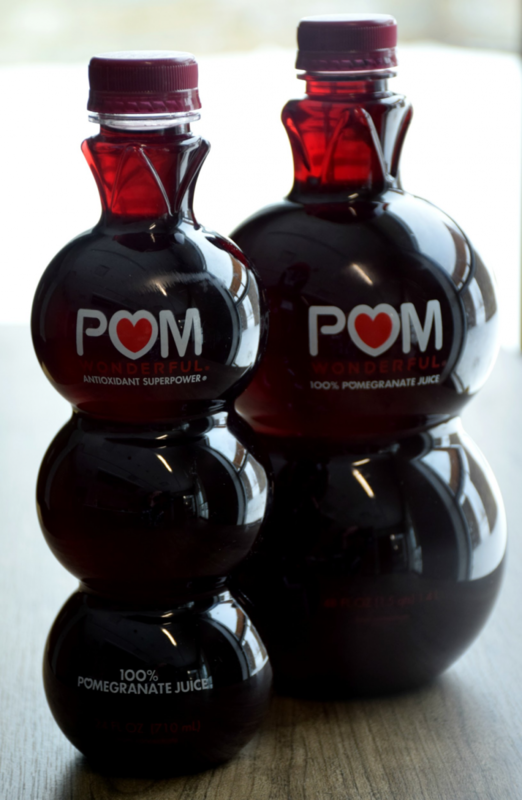 POM 100% Pomegranate Juice is a little sweet, a little tart and a whole lot of crazy healthy. Each 8-ounce bottle contains the juice of two whole pomegranates and nothing else — no added sugar, fillers or preservatives. Studies have shown that pomegranate juice has, on average, more antioxidant capacity than red wine, grape juice or green tea. 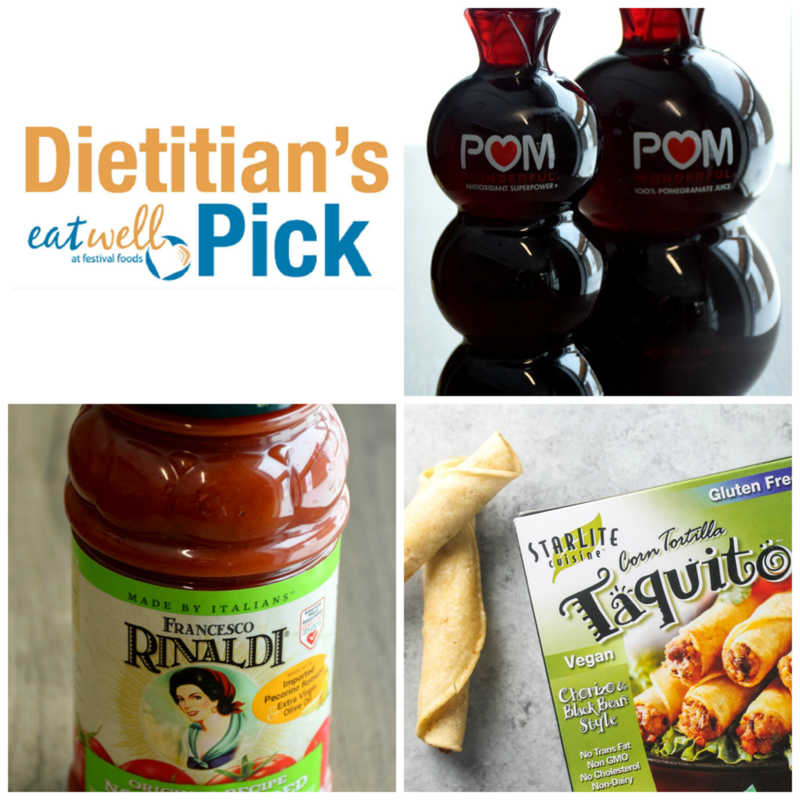 Perfect for creating a tangy pomegranate glaze for pork tenderloin! Where you can find it: Find POM Wonderful varieties in our Produce Department. 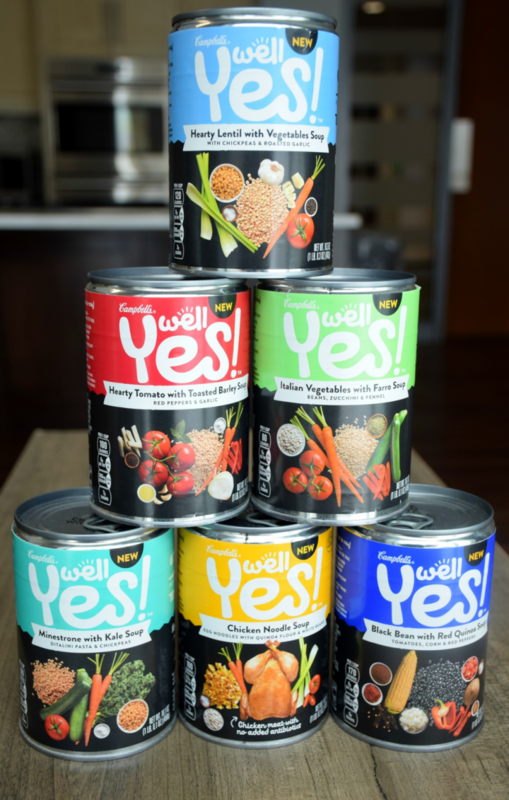 Several varieties available featuring unique and trendy protein, whole grain and vegetable combinations like lentils, chickpeas, farro, kale, red quinoa, chiles, zucchini and more! Where you can find it: Look for these in the soup aisle. 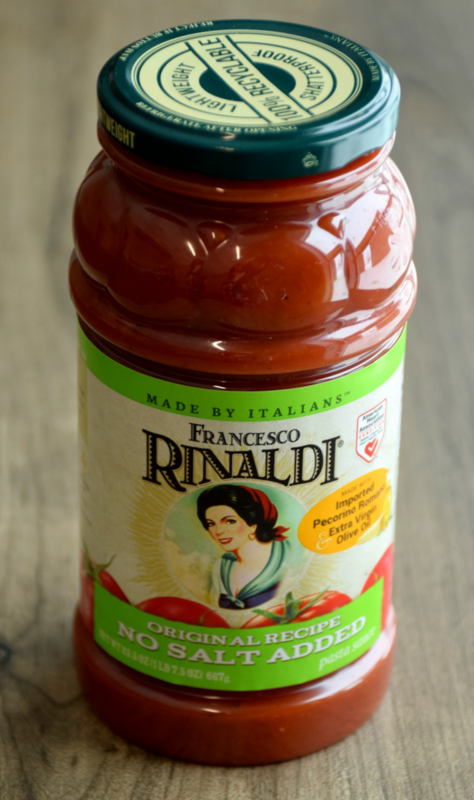 Available in two great flavors — Pesto Italian and Homestyle! 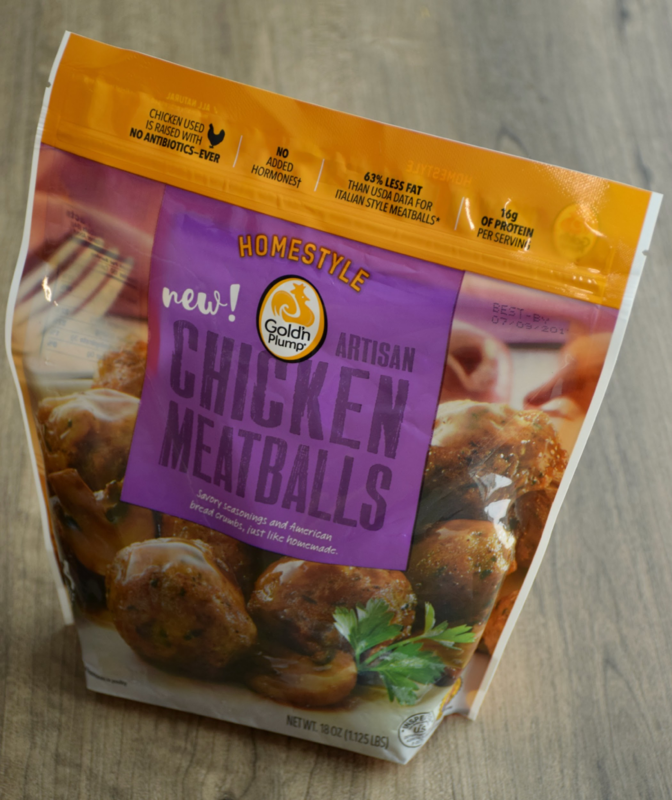 Where you can find it: Find these meatballs frozen in our Meat Department. 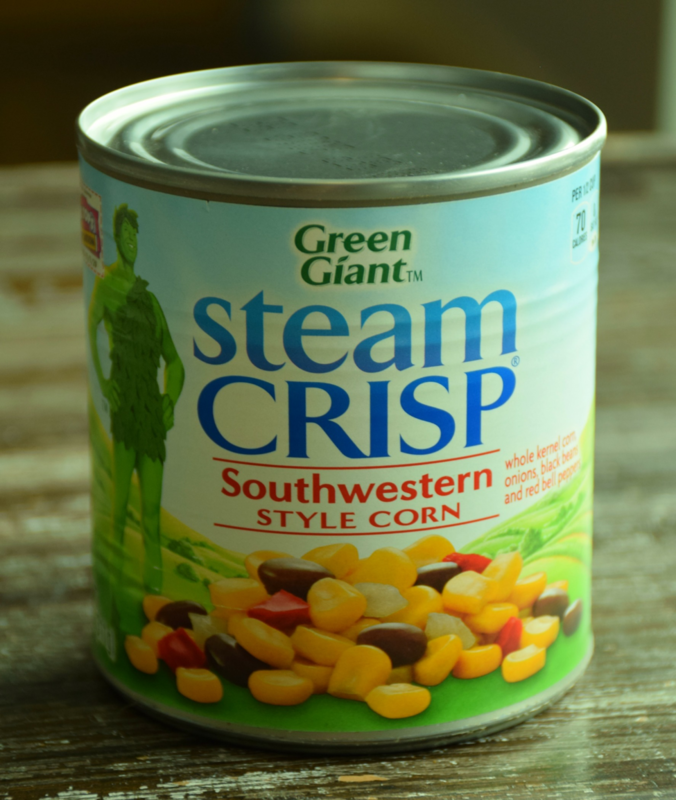 Where you can find it: Find Steam Crisp canned varieties near the canned vegetables. Packed with antioxidants and a great way to get in your five a day, because all forms matter! 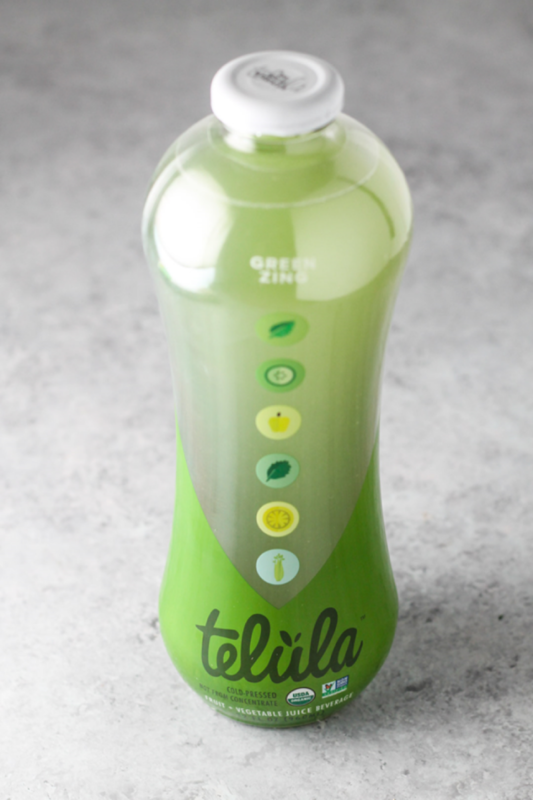 Where you can find it: Find Telula in the beverage section of our Natural & Organic Department. 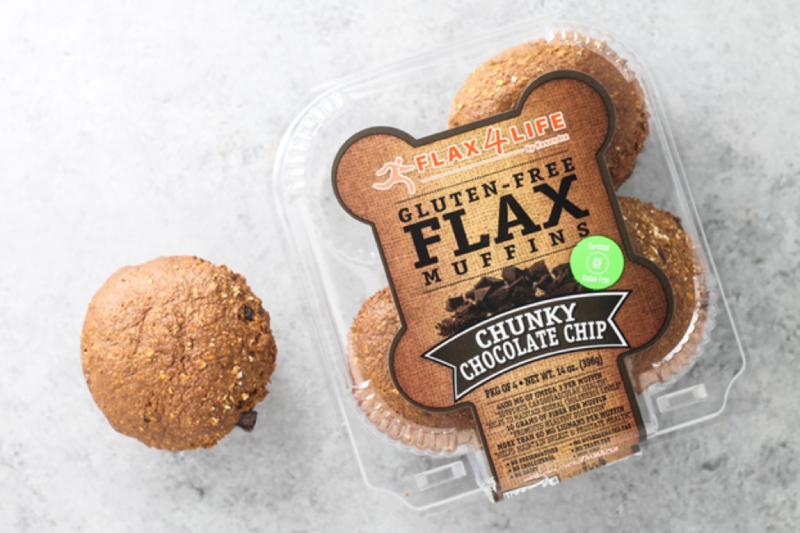 Made from flax seeds, each muffin packs 8 grams of protein, 10 grams of fiber and heart-healthy fats. 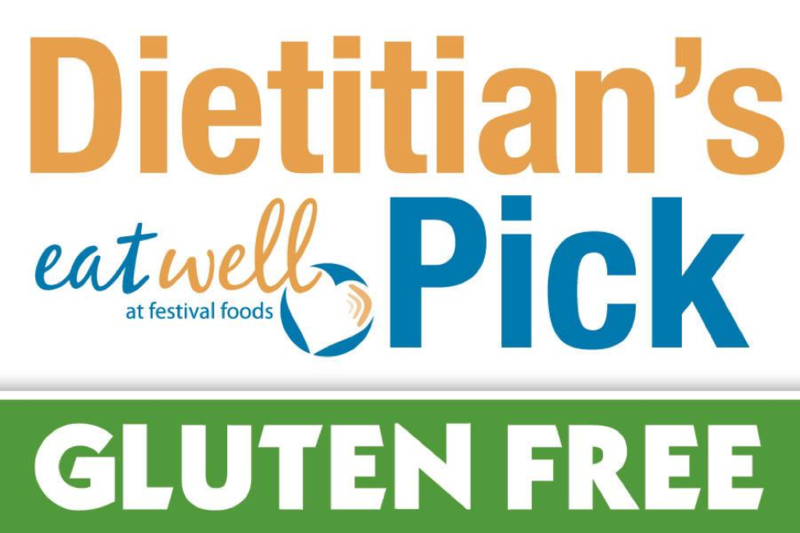 Where you can find it: Find Flax4Life in the frozen section of our Natural & Organic Department. 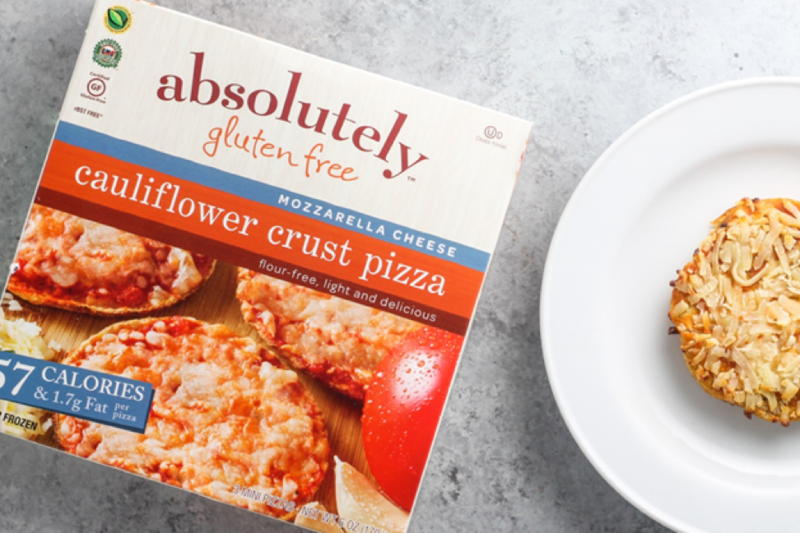 Where you can find it: Find absolutely™ gluten free in the frozen section of our Natural & Organic Department. 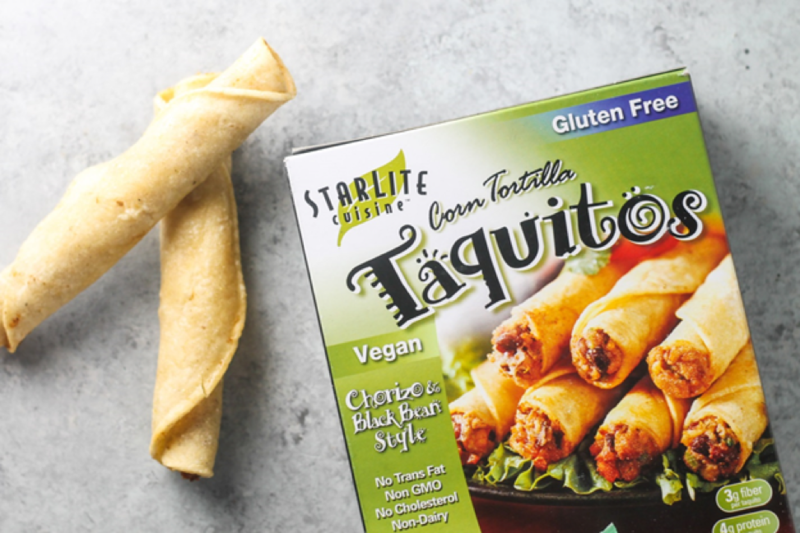 Where you can find it: Find StarLite Cuisine™ in the frozen section of our Natural & Organic Department. 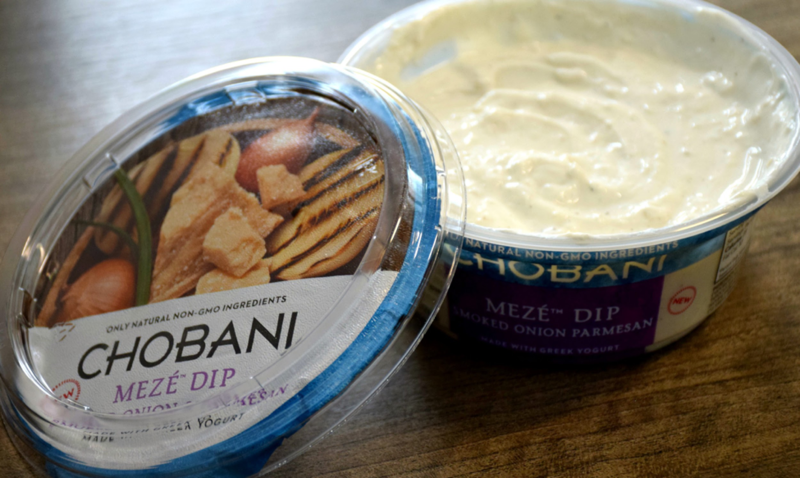 Where you can find it: Look for Chobani Mezé Dips in our dairy department. 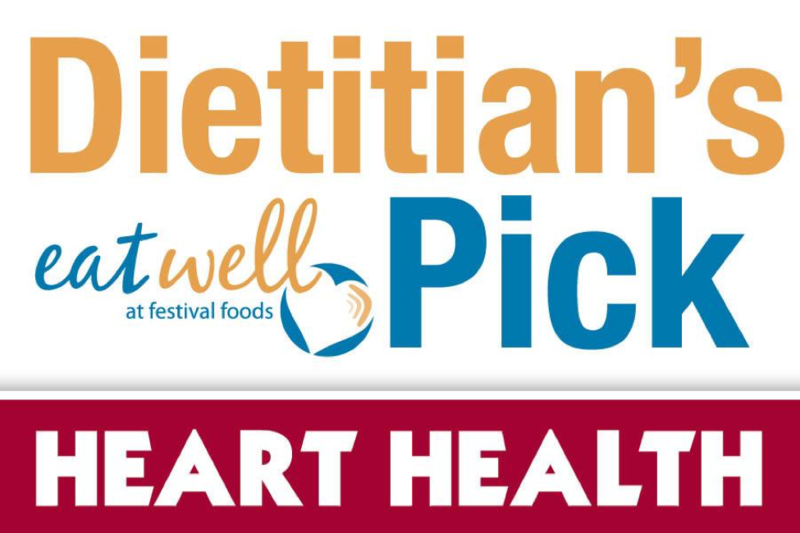 Each ½ cup serving packs 2 servings of veggies! Where you can find it: Look for it in the pasta sauce aisle. 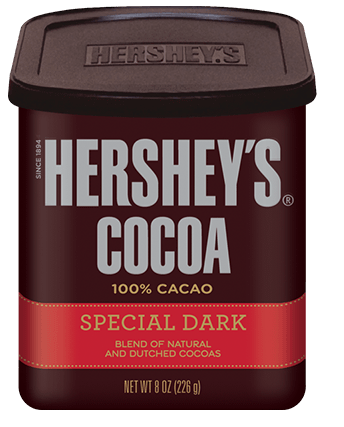 Where you can find it: Find this cocoa powder in the baking aisle. Cooks in 25 minutes or less! 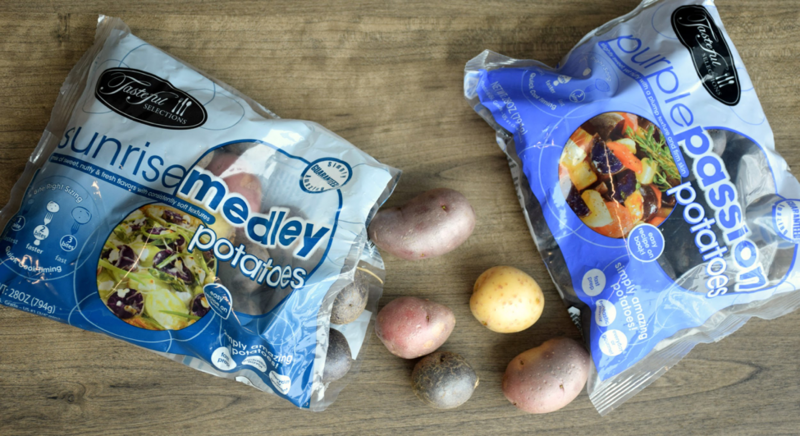 Available in delightful varieties like Honey Gold, Sunrise Medley, Purple Passion, Fingerling and more! 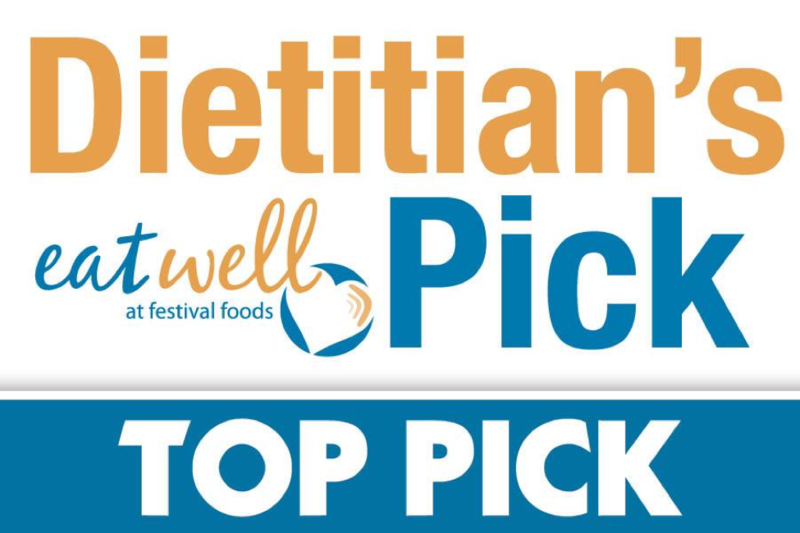 Where you can find it: Find Tasteful Selections in our Produce Department.